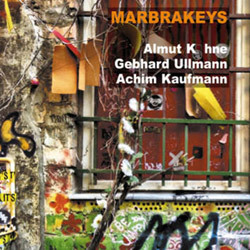 Albert Mangelsdorf Award-winning pianist Achim Kaufmann and multi-reedist Gebhard Ullmann met in the studio for the first time in Berlin, Germany to record these upbeat free improvisations, intricate collective playing covering a wide range of moods and styles. 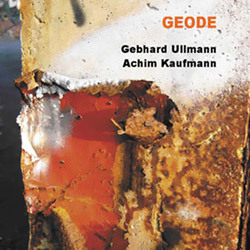 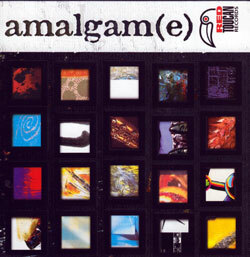 The Berlin-based trio of free improvising vocalist Almut Kuhne, pianist Achim Kaufmann and reedist Gebhard Ullmann for ten originals, on-the-edge, informed improvisation of great skill and melodic invention, taking their music into uncharted and unconventional territory. 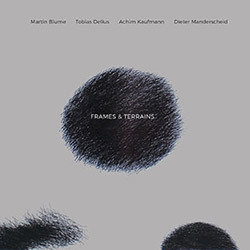 The second release from Germany's Grunen Trio of Achim Kaufmann on piano, Robert Landfermann on double bass and Christian Lillinger on drums, a superb and forward-thinking piano trio using prodigious talent in eccentric ways, resolving to lyrical and rewarding improvisation. 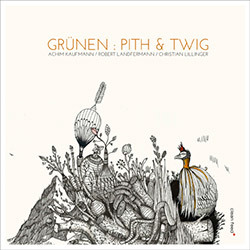 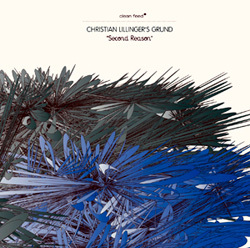 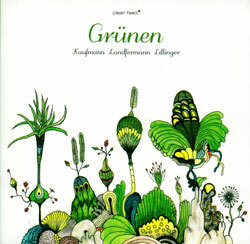 "Grunen" (The Greening) is a live totally improvised recording from the trio of pianist Achim Kaufmann, bassist Robert Landfermann, and drummer Christian Lillinger.